Today we celebrated Talk Like a Pirate Day and had a BLAST learning on the high seas! As an ITRT, I don’t have an assigned set of students to work with so I needed to wrangle up a few Pirate Leaders who would sail the seas for pirate adventures. 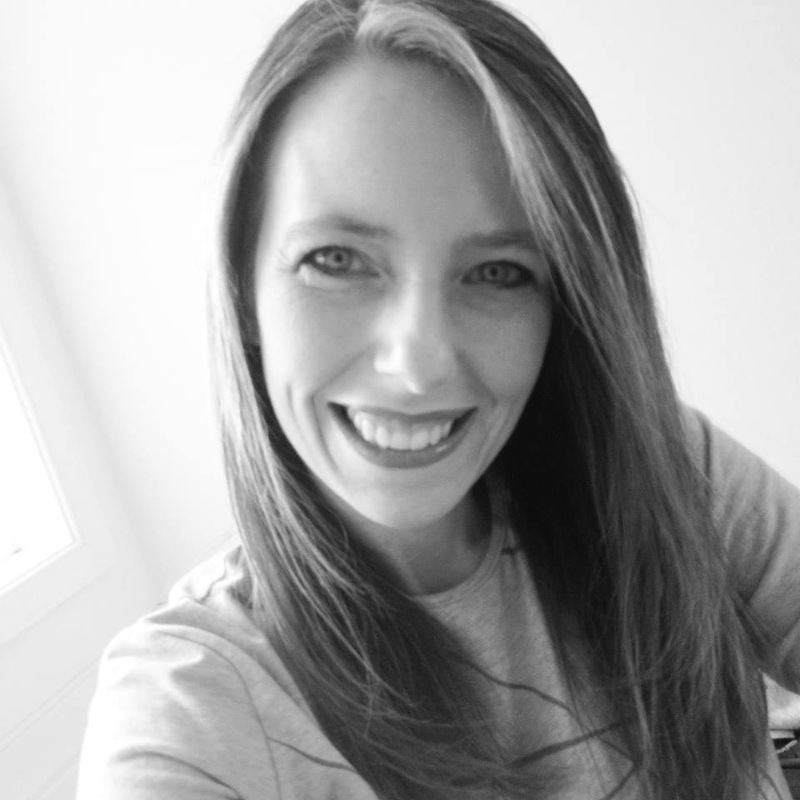 I sent an email to teachers and quickly filled my day with lesson requests! We landed on four activites for teachers to select; each Pirate Plan was customized for student needs and teacher preferences. Some teachers wanted an hour long session with three rotations. Others only had 30 minutes to spare. Like hearty pirates charting the course, we adapted our maps to make each lesson engaging and filled with hands-on learning opportunities! Click here to make a copy of my Pirate Hook card! This morning my crew mates arrived, ready to start our day as Pirate Leaders. We knew there would be lots of excitement in store! 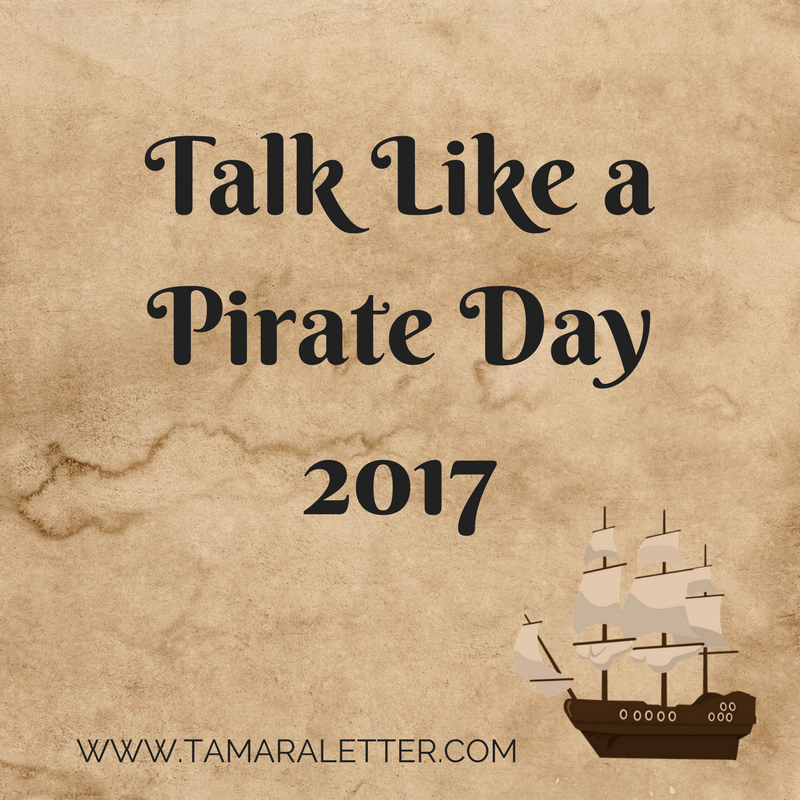 Below is a list of our lessons crafted for Talk Like a Pirate Day. 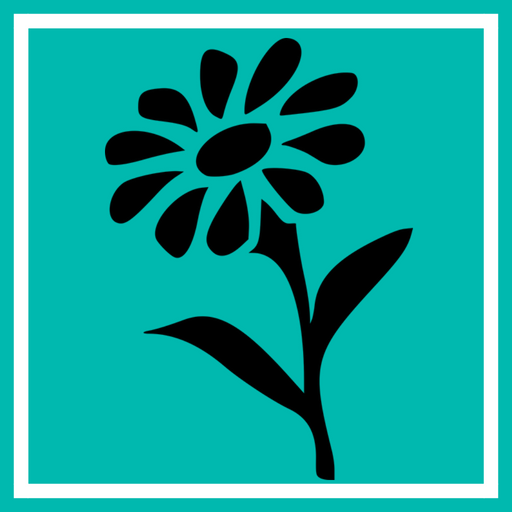 I’ve included links to resources you can use as well! Students used props to dress like a pirate then create a sentence using Pirate Words. Once they wrote their sentence on their sheet, they recorded their pirate talk using the Flipgrid app on an iPad! We even offered a private recording studio for any pirates who wanted to record in secrecy. If you want your own studio, check out this link from Ikea – thanks, Joe Merrill, for the great idea! Another round of thanks to Flipgrid and Claudio Zavala for the awesome stickers you sent! To calculate like a pirate, you must be wise to solving problems as they arise. Students grabbed an iPad and searched for “hidden treasure” around the room (aka Pirate Problem QR code sheets), then scanned the QR code with our i-Nigma app to discover pirate-themed word problems to solve. This second grade crew was so quick with their scanning, I couldn’t snap a photo of them in action, but caught them reading and problem solving on their own. I will let you in on a little secret, mateys. Pirates only find treasure through persistence. There has to be a plan. You have to be prepared for rough seas. You must engage your crew from the start – no scallywags allowed! Our Sail Like a Pirate activity challenged the crews to design a ship with one piece of aluminum foil, one popsicle stick, and all the tape they desired. They then tested the strength of their ship by placing it on the high seas (a bucket filled with water) and adding their treasure (pennies and gold coins). How much treasure could their ship hold before sinking? Could they redesign their ship to hold more? Did it matter where they placed their popsicle stick or how they stacked their treasure? One student creatively discovered she could break her one popsicle stick into two pieces to create a more balanced ship! After students tested their best prototype, they used the Flipgrid app on the iPad to describe their ship design and how much treasure they gained. 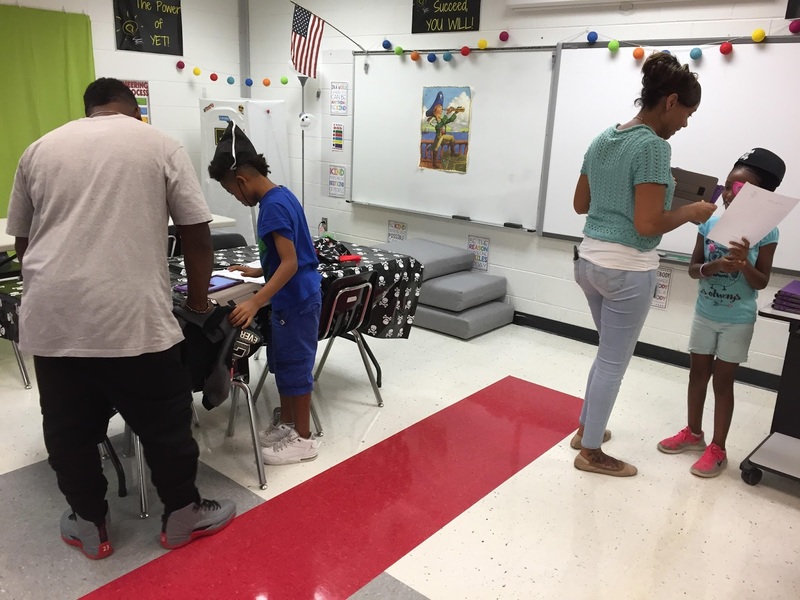 This was the first day our students used Flipgrid – no specialized tech tool training required! Just type in the code, tap the plus sign and record! One of my favorite activities was teaching the students how to code – WITHOUT TECHNOLOGY! A pirate paradox? Shiver me timbers! Students used a basic chart to design their own treasure maps, complete with landlubber obstacles and a key. Then they created a Pirate Code to safely guide their crew to the loot. Some classes turned their pirate maps into coordinate grids. Others focused on cardinal directions found on a compass rose. Our fifth grade buccaneers learned how to shorten their code with repeaters, casting a hook into more complex algorithms! Pirates had an opportunity to swap their maps with other pirates to test the validity of their code. (That’s right – validity. Our pirates can handle big words!) Pirates who received question marks beside their codes didn’t throw a man overboard, but tried their code again to problem-solve their mistake. We even inspired other pirates to do lessons of their own – Pirate Ambrose and Pirate Tapper led their crew to create unique pirate names and craft pirate patches, recording their creations in Flipgrid! Our pirate fun continued through Back-to-School Night as buccaneers entered our Innovation Lab to showcase their learning. How fun to add some parent pirates to our crew as they worked with their children to Talk Like a Pirate, too! All in all, our pirate adventures were a smashing success! Students were engaged in authentic learning experiences with relevant applications of math, science, language arts, engineering, technology and more! 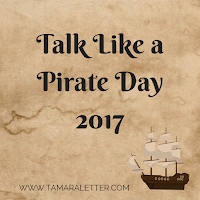 Did you know that you can experience Talk Like a Pirate Day ANY day you choose? Why limit yourself to a specific date on the calendar? Chart your course, set sail and create a learning experience your students will never forget!